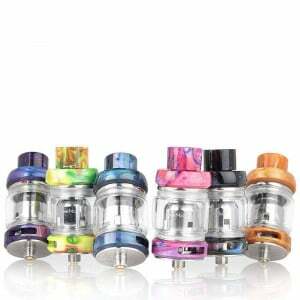 Our tanks are the powerhouse of your vaping experience, so selecting the right tank is important. 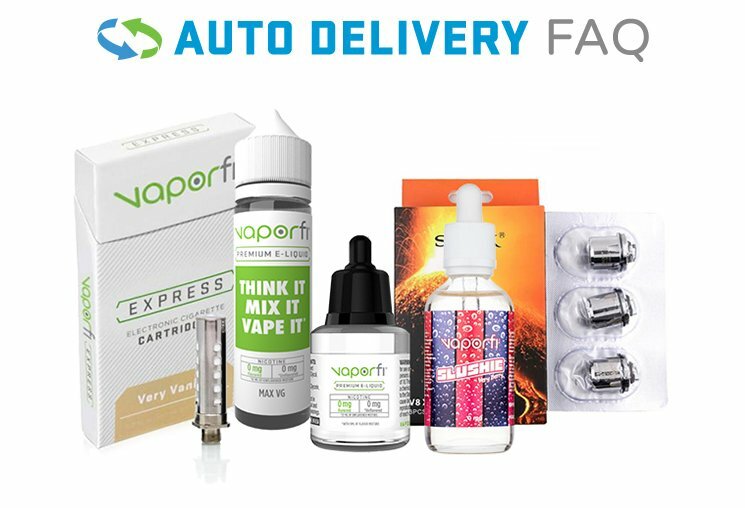 VaporFi tanks and clearomizers demonstrate our commitment to building you the best tools and accessories to suit your individual needs. We’ve designed tanks that take customization to a whole new level. We offer tanks with multiple resistance levels, and we can help you to dial in the control you want with temperature control, adjustable airflow and high-end finishes like Pyrex glass and stainless steel. 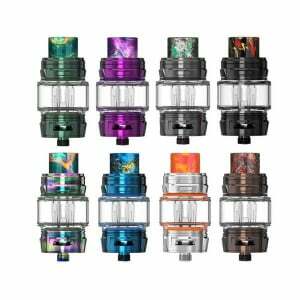 Whatever your budget or preference is, if you want a top-of-the-line tank that fits your specs, Vaporfi has got you covered.